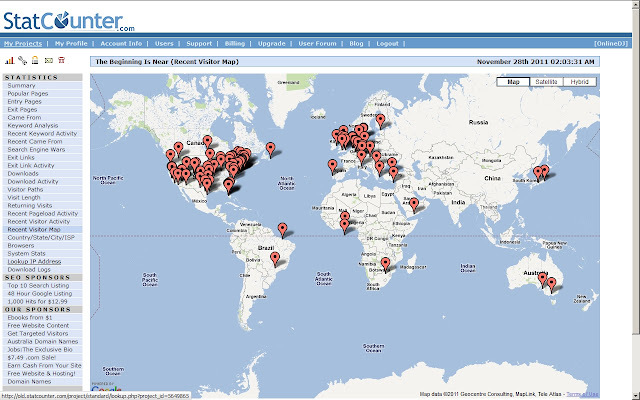 This is a recent visitor map provided as a courtesy to artists and advertisers. Each flag may represent more than one visitor. Thank you all for your support...click the tabs above for marketing and advertising information.